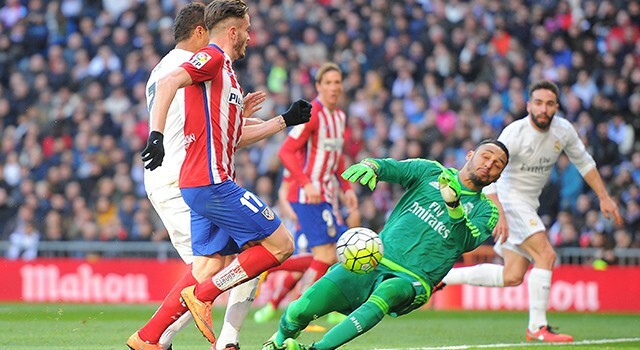 Real Madrid v Atlético de Madrid is the best game of the 7th game in La Liga. The gap between the two giants of the capital is only two points, with FC Barcelona in the top of the table. After the tough defeat in Sevilla, Los Blancos need to bounce back and react with a victory against the city rivals. Julen Lopetegui has failed the three most important exams this season. 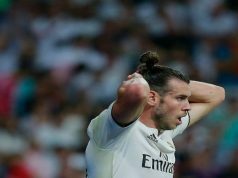 He couldn’t lift the first trophy of the season -the European Supercup- against Atlético Madrid, Los Blancos drew at San Mamés and they were thrashed at Ramón Sánchez Pizjuán. The only good news were against AS Roma in the Champions League debut. The supporters have already some doubts about the new coach. It’s not easy to lead the team after Cristiano Ronaldo and Zinedine Zidane’s departures. And Lopetegui has experienced already these problems, especially after the shame of the first half. The team didn’t react, with Mariano on the bench and the defence suffering a lot. Another bad result against Atlético Madrid will set all the alarms. The manager cannot count with Marcelo, injured after a terrible game in Sevilla. Also Daniel Carvajal had some problems and he will be a doubt until the last minute. Isco is not available too, so what will Lopetegui do? Karim Benzema is showing a poor level again, so perhaps it’s the moment to see Mariano in the line up but it’s quite unlikely. Besides, Atlético Madrid arrive in the best moment of the season. They’ve won three games in a row, bouncing back after a bad start of the season. Los Blancos haven’t been able to beat the city rivals in the last 6 games in La Liga at home. The last victory at Santiago Bernabéu in La Liga was the 1st of December 2012, with Ozil and Cristiano Ronaldo scoring the goals. 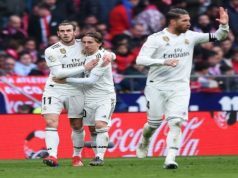 Will Real Madrid break the run?